Columbus Pacific has served the Ohio market since 2011, but its recent development in Athens highlights our commitment to this region. 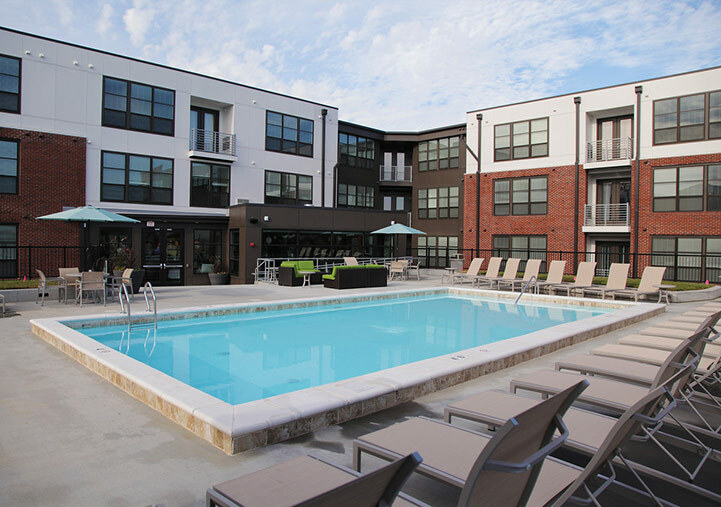 CP’s newest development, River Gate, is joining the field of properties servicing Ohio University. This 232 bed property provides residents with a unique modern lifestyle, full amenities and quick access to campus. Best place to live at Ohio University!! Amazing staff and amenities. Plus, being on South Green means I can walk to classes. Initially the property was a church that had seen better days; when CP noticed its location adjacent to its existing River Park community, the company immediately realized the untapped potential. Columbus Pacific relied on its team of experienced staff and negotiators to purchase the property in a manner that made sense to all parties involved. With its partner development and student housing management company, Columbus Pacific crafted a vision and executed a new development for the property. 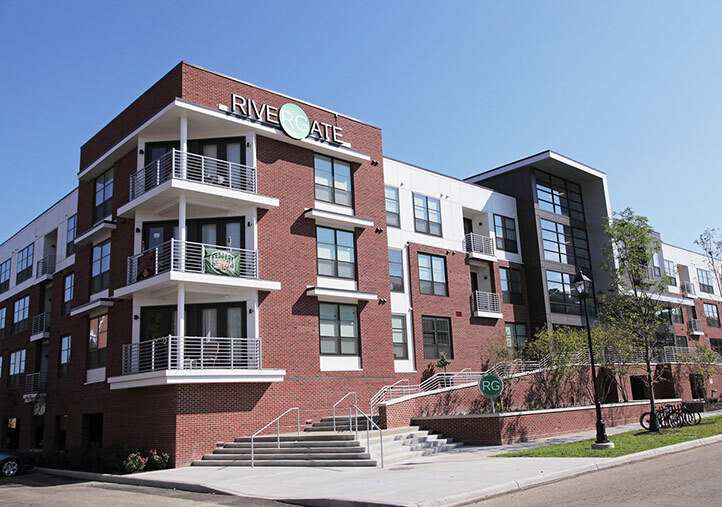 With 73 units and fully furnished rooms, River Gate is Ohio University’s newest and most contemporary student housing residence. CP is proud of the work and dedication that went into development and construction of River Gate. 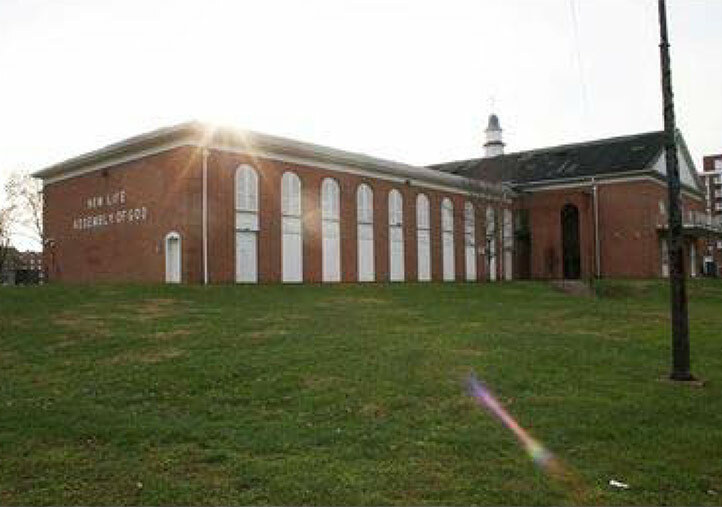 Students moved into the property for the 2016-2017 school year. Copyright 2006-2016 Columbus Pacific Properties. All rights reserved.